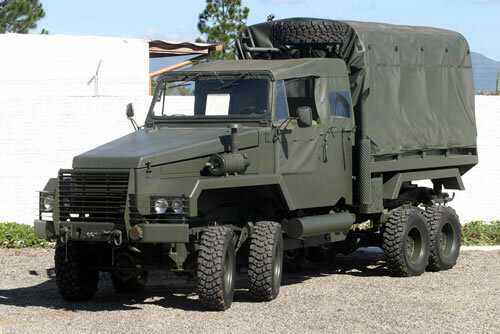 The Brazilian M8 Octopus 8×8 Military Truck development started in 2005 by Brazilian firm ScTec. There is little, if non information on the vehicle beyond the first phase of development. There are no known customers of the vehicle.